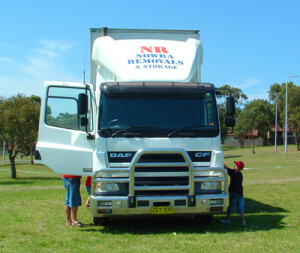 Nowra Removals has a well-established reputation in providing an excellent furniture removal service. Our staff have strong profiles in the industry with established track records in getting things done. Effective relationship with Government authorities. We are a Member of the Australian Furniture Removers Association (AFRA). All our drivers are also fully experienced and accredited furniture removalists with (AFRA).